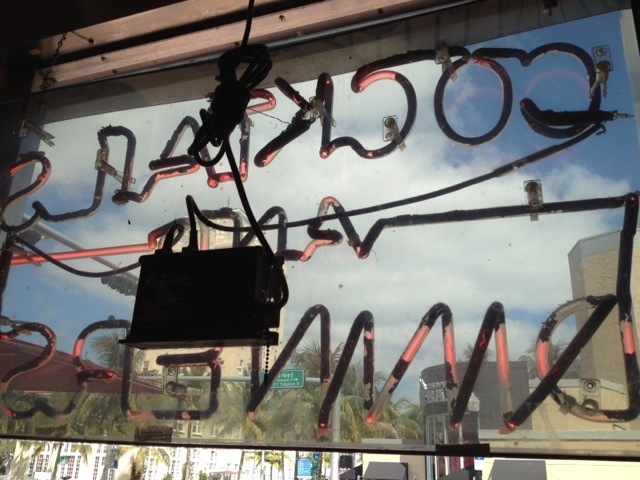 We had breakfast at The Eleventh Street Diner and sat net to this neon sign. It’s on even during the Day and the congrats intrigued me. Shot on Hipstamatic using Kodot Xgrizzled and MattyALN lens.